Ann Marie Guzzi of Fairfield was named valedictorian at Lauralton Hall. 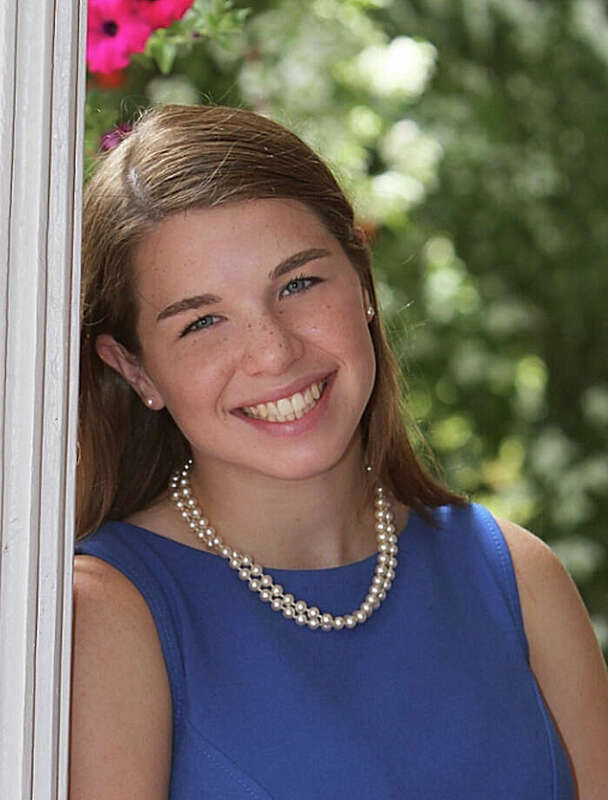 Ann Marie Guzzi, of Fairfield, the daughter of Anthony and Michelle Guzzi, has been named the valedictorian of Lauralton Hall in Milford. She delivered the valedictorian address at the school's graduation on June 1. Guzzi is a member of the National Honor Society, captain of the varsity volleyball and lacrosse teams, and a three-year recipient of the Frances Warde Service Award, given to students who perform over 100 hours of community service in the school year. Her community services involved teaching art classes at the Wakeman Boys and Girls Club, tutoring in French and physics and work with the Girl Scouts. She is president of Youth and Government, treasurer of the Environmental Club, and interned last summer at Yale-New Haven Hospital, where she worked in an organic chemistry lab. She has been awarded a Society of Women Engineers Award and Harvard Book Award, a Connecticut High School Scholar Athlete Award, and President Obama's Recognition of Educational Excellence. She will be majoring in engineering at Duke University in the fall.